KEN YUSZKUS/Staff photo. 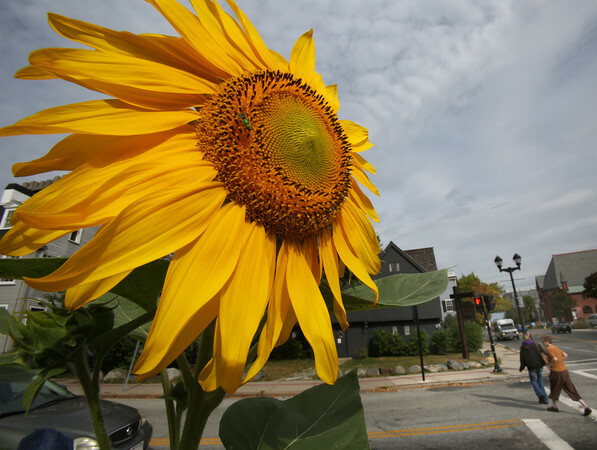 A sunflower at a traffic island at the corner of Essex and North Street in Salem catches the last sunrays of summer. Autumn starts Wednesday. 9/22/15.